I can’t believe it’s already been three years since I started this little blog. Though it started as a way for me to rave about books, it became so much more in those three years. I became a part of a wonderful community who welcomed me and happily talk to me about books and other things we are passionate about. I’ve become more creative and discovered many more passions other than books. I grew as a person and learned something from each and every one of you. I’ve been inspired every day to think more and do better. I’ve gained happiness and fulfillment from simple things such as finding a new comment waiting for me. So… this would be the perfect time to give something back. 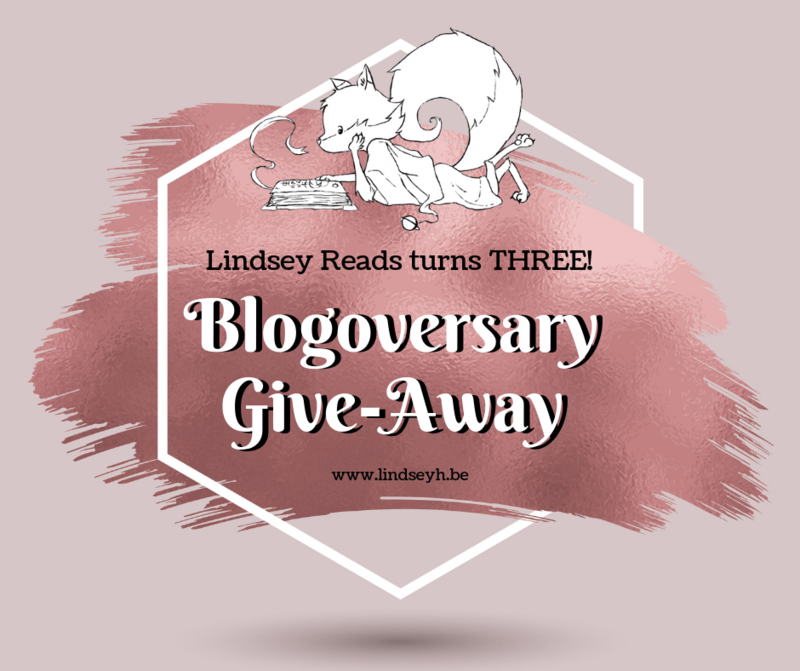 And that’s why I am organizing my THIRD BLOGOVERSARY GIVEAWAY! I will be giving away one book of your choice from The Book Depository. You must be either over 18 years old, or have permission from your parents or legal guardian to give out your address. Addresses will only be used to enter delivery information and will not be stored. The giveaway will run until January 31st, 2019. The winner will be contacted on February 2nd or 3rd, 2019. The winner will be contacted per e-mail – if there is no reply in 5 days, another winner will be selected. You can choose ONE book, for a maximum of € 20 from The Book Depository. WHAT BOOK WOULD YOU LOVE TO GET IF YOU WOULD WIN? 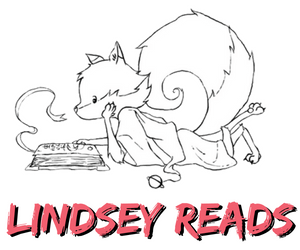 And what is one book blogger you love and think I should definitely visit? One of my favourite blogs is https://drizzleandhurricanebooks.com/. Marie is such a lovely person, and her content is amazing! Happy blogoversary! I don’t know what book I’d choose. There are currently 459 on my wishlist, so I’d have to give it some serious thought. One of the other commenters recommended visiting Drizzle & Hurricane Books. That would be an excellent decision. I really like that blog. Haha I totally feel you on the massive wishlist 🙂 Drizzle and Hurrican Books is awesome indeed! would love to get king of scars probably! I would pick The Beast Player by Nahoko Uehashi! It sounds amazing, is translated and I can’t seem to get an ARC so it would be so wonderful to be able to read it right when it gets out! Bloggers that I love are Raven @ https://dreamyaddictions.wordpress.com/ she is so sweet and if your tastes mesh you will get lots and lots of recs cause she reads fast! Also Jackie @ http://deathbytsundoku.com/ who loves discussions in comments and makes you feel really loved! Dani @ Perspective of a Writer recently posted…What Does Blogger Love Look Like? Happy blogoversary! What a great accomplishment and I can’t wait to read more from you! Happy blogoversary!!! Here’s to many more!! If I was lucky enough to win, I think I’d pick Contagion by Erin Bowman. Thanks so much! Paper Fury is definitely an awesome blog!! I’m late, but happy blogiversary!! <3 You are awesome! Congrats on three years! That’s fantastic. Blogging really has changed so much about me as a person, not just a reader, and I love it. The book I’d love to get is the lady’s guide to petticoats and piracy by mackenzi lee. Happy blogoversary!!! Great choice, I loved that book (and Felicity). Thanks! Congratulations! We’ll hope the number 3 lives up to its reputation as lucky and it brings good things your way. I’m going to mention a podcast, because I don’t think they (podcasts in general or this one in particular) get the love they deserve: fangirlhappyhour.com They’re awesome and hilarious! Thanks! I definitely do need to give podcasts more love, so I’ll need to check this one out! Congrats on 3 years! I would choose Legendary. Thank you for the chance! ~ I’d pick CIRCE, by Madeline Miller. No doubt about it. Can’t tell you how much I need this book.